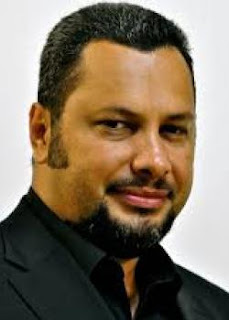 FORMER head of Customs now Oro Governor, Garry Juffa, is expected to table on the floor of Parliament this week a damning report of an alleged syndicate which he claims is operating in the Department of Labour. Mr Juffa announced this last Friday and during the grievance debate. He said he was gravely concerned about the seeming takeover by foreigners of jobs, business opportunities and land by these groups of people at the expense of the citizens of the country. Moreover, the lax attitude by mandated leaders including national members of parliament (MPs) Ministers and department heads and workers of institutions charged with the duty of protecting the country’s interest. He said he was not against foreign investment or foreigners, but stressed those allowed ought to be respectful of the country’s laws. “I appeal to us leaders, our mandate is to protect the interest of our people at all times this week.